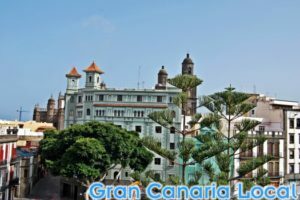 0.1 Gran Canaria’s one cultural island. When one event ends, another one seems to begin. Which results in a particularly full-looking calendar, especially on the music-festival front. 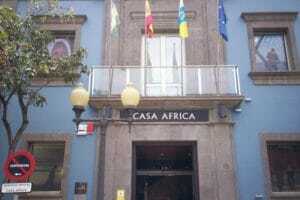 Gran Canaria’s one cultural island. When one event ends, another one seems to begin. Which results in a particularly full-looking calendar, especially on the music-festival front. 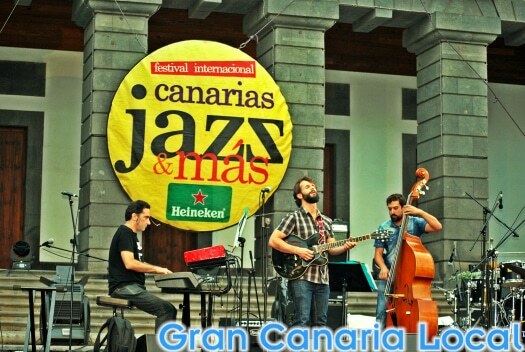 One of the highlights of the Las Palmas de Gran Canaria music scene is Canarias Jazz & Más Heineken. We’re not the type of site to hide behind a keyboard. As we like to get out and about on the island, reporting on our adventures. So, here are three things we’ve learned about the festival. 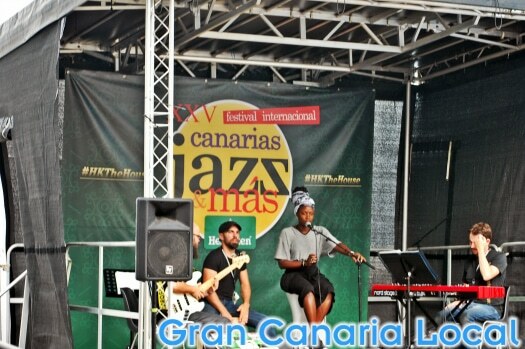 The Festival Internacional Canarias Jazz & Más Heineken celebrates its 25th anniversary in 2016. 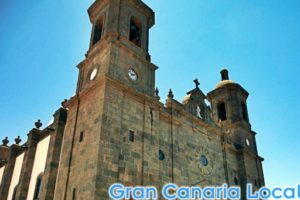 It’s an event held across four of the Canary Islands, although the programme is much more comprehensive on Gran Canaria and Tenerife than La Palma and Lanzarote where there is just the one concert in Los Llanos de Aridane and Arrecife respectively. Out of the 21 gigs on the main programme, 12 are free. There are also parallel shenanigans. 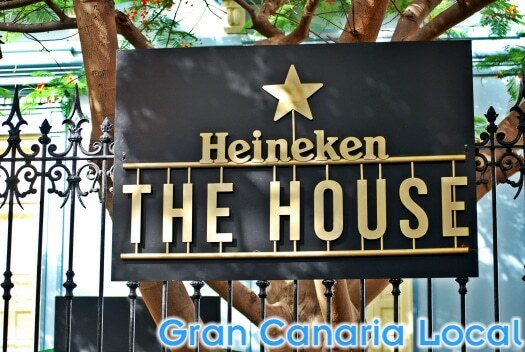 In Las Palmas de Gran Canaria, Triana‘s Shack and The House by Heineken host seven freebie shows between them. 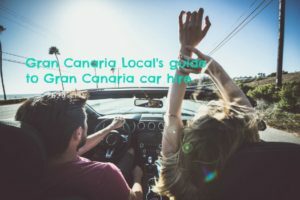 It’s in the latter that Mr Gran Canaria Local has arranged to meet up with one of his favourite GC bloggers, Chiew Pang, who writes so eloquently and expertly about restaurants on the island. Even before the gig by a stripped-down Patax in the grounds of the beautiful Palacete Rodríguez Quegles, noted for their percussion-heavy Michael Jackson covers, Mr GCL hears music to his ears. 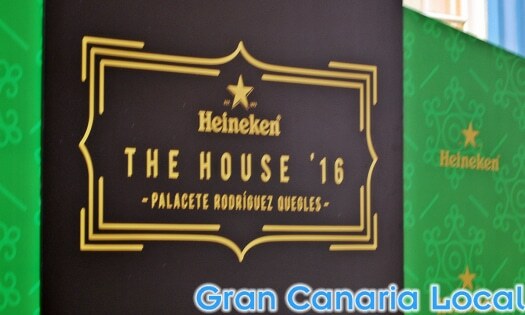 “¿Cervecita?“, enquires the Heineken lady working a pop-up bar. It is, pun very much intended, on the House. After the set, we move on to Vegueta‘s Plaza Santa Ana where a rather swelled-in-numbers Patax will be headlining later. First up on the bill, though, is local hero Luis Merino and bandmates whose epic jams feel almost Led-Zeppelin like in both length and quality. Grammy winner Jon Cleary, R&B turned up to 11, follows. 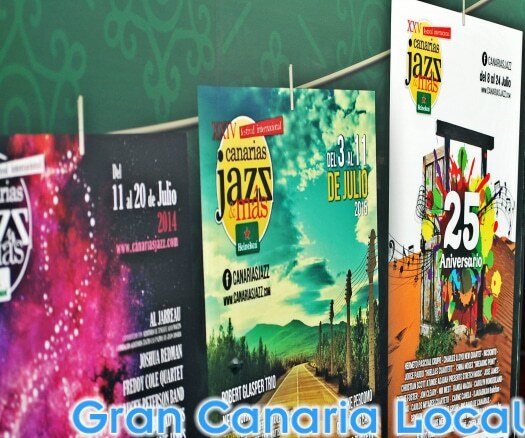 The first Canarias Jazz took place in Gran Canaria back in 1992. Down the years, legends such as Arturo Sandoval, Diana Krall, and Herbie Hancock have graced its stages. This year the festival’s headliners are brilliant Brazilans Hermeto Pascoal Grupo. As mainland Spain (and even Britain) sizzles during a summer heatwave, the temperature in Las Palmas de Gran Canaria remains pretty constant day and night. Not too hot, not too cold. But just right. 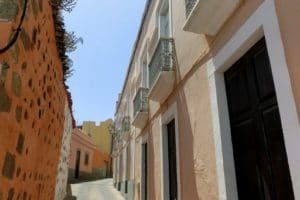 So as well as concerts from the 8th to the 24th July at Teatro Pérez Galdós, Teatro Guiniguada, CICCA, and the Auditorio Alfredo Kraus, there are plenty of gigs to be enjoyed al fresco on the island. 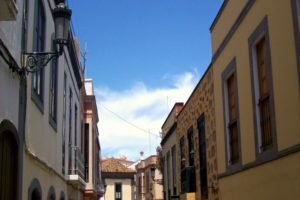 Along with the aforementioned Plaza Santa Ana in the capital, outside shows take place at the Parque Municipal de Santa Brígida and Vecindario’s Plaza San Rafael. It’s the square in front of the cathedral, however, that is the main external space. And you should really go, to see the city’s major plaza come to life with the sounds of sweet music.